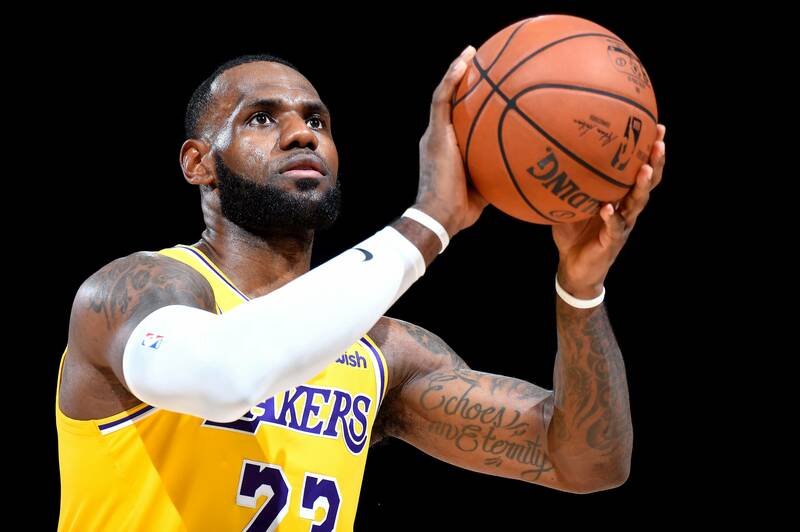 LeBron James only registered 15 minutes in his debut with the Los Angeles Lakers, which is as expected in a preseason game for a superstar. In his limited amount of play, he scored nine points, pulled down three rebounds, and dished out three assists. Although Denver had a convincing 124-107 victory against the Lakers, we can set aside all thoughts that this will happen again. 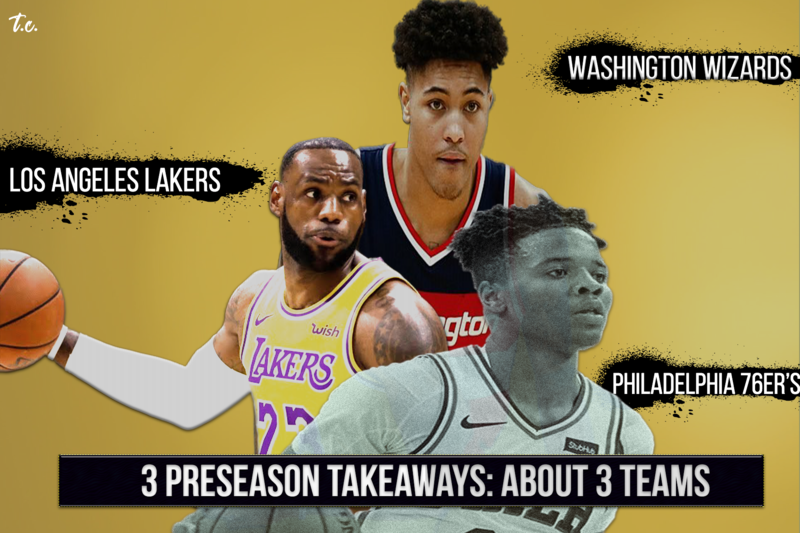 With James not playing significant minutes, based solely on the fact that preseason is not really needed for the superstar, the Lakers still had scoring efforts from returners Brandon Ingram and Kyle Kuzma. They also saw double digits in the points column from veterans JaVale McGee and Lance Stephenson in their first game as Lakers. The pace of play for the Lakers is something to be noted. Rajon Rondo set the tone by pushing the ball, finishing the game with a team-high 11 assists. This says it all for the West, the Lakers should be able to compete with Golden State this season. Championship talk is questionable at this point, but any team with King James on the roster can make the stakes pretty high. With Dwight Howard out due to a back injury, Markieff Morris’ mouth found him thrown out of the game in the second quarter after getting back-to-back technical fouls. 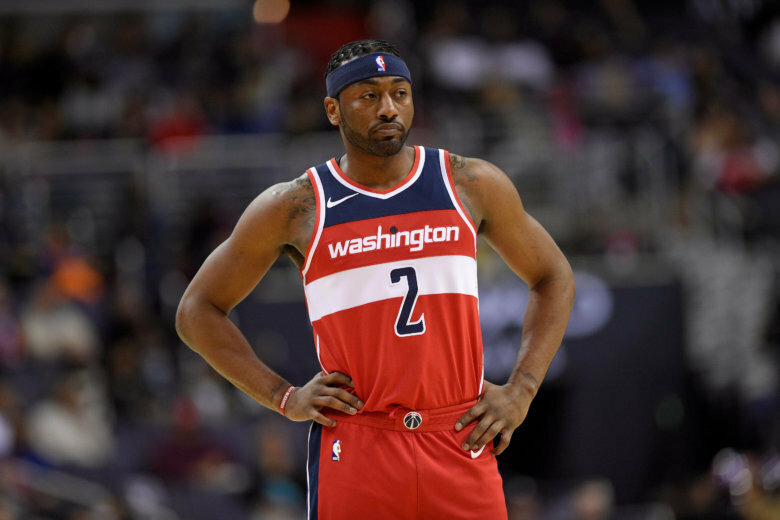 Additionally, with John Wall playing just nine minutes the Washington Wizards team cannot be fairly judged off their 121-124 overtime loss to the New York Knicks. The one thing that can be judged is the play of the bench and how they did most of the dirty work to force overtime. Kelly Oubre Jr. carried the load for the Wizards. This year will be a good year for him to find consistency and stay that way if the Wizards plan to win. On media day, head coach Scott Brooks emphasized how he wants his team to not only make more three-pointers but also let them fly from beyond the arc. His wish of getting more shots up came true with 38 three-point attempts against the Knicks. But, only eight of them fell, giving the team a not so great statistic of 21.1 percent from the deep. 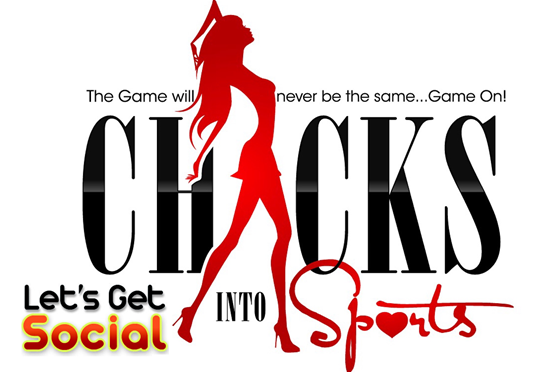 However, they made up for the areas where they lacked by out-rebounding the Knicks 71-60. This is a good sign, especially without Howard being there. Guard play by Bradley Beal and Wall should make all the difference once the season truly begins. If they play to their strong suits of running and rebounding the Wizards could have a good chance of finishing in the top three in the East. The Philadelphia 76er’s are a team that’s hungry and they should be a team to watch out for this season. They are returning its core and they didn’t have any major trades. Also, they gained more depth with having 2017 #1 pick Markelle Fultz back and healthy. 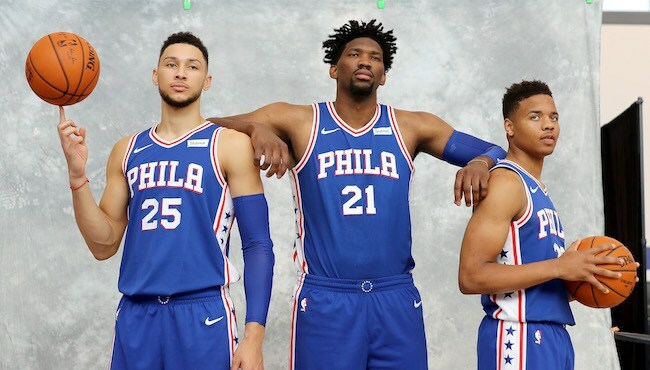 I love the upside of this team because Ben Simmons, as a player, has not reached his peak and Joel Embiid’s inside game will not be easy to stop. Fultz’s scoring ability will be key for the 76er’s, but he can also bring his defensive presence to the table. He had no problem in his two preseason games showing his hops and shot blocking capabilities. Simmons improved free throw shooting (from last years 56 percent to now shooting 75 percent) in preseason will account for even more success if he can continue to stay around the 75 percent margin or higher. This will force opponents to be more afraid of fouling him. Competition in the East will be fierce if they’re firing on all cylinders. weblog contains awesome and genuinely fine data in support of readers. and at the moment this time I am visiting this web page and reading very informative articles or reviews at this time. to exchange techniques with other folks, please shoot me an email if interested. Good way of telling, and good article to obtain data concerning my presentation topic, which i am going to convey in university. Normally I do not read article on blogs, but I wish to say that this write-up very compelled me to take a look at and do it! the structure for your blog. Is this a paid subject or did you customize it yourself? new reader. What would you recommend in regards to your publish that you just made some days in the past?